The new 2016 Kawasaki ZX10R has a updated engine design with larger electronically controlled throttlebodies, a 32bit ECU, Enhanced Power Modes, a new chassis and even a launch control mode. But this rocket is still highly restricted and that needs attention. 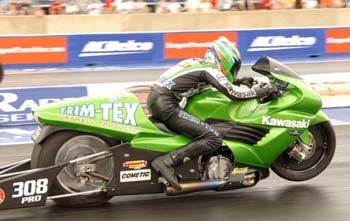 Let us un-restrict your ZX10R and let that rocket soar! These restrictions are used to control power output to allow easier control of the motorcycle for street conditions. However, these will limit the full potential of engine for racing use. Allow us to eliminate these restrictions and allow your engine to run the way it should. Free access to new basic features as they become available. (This would include adjusting radiator fan temp switching, mode select switch retention, disabling of stock O2 sensor etc) You just pay shipping. Where is the ECU? – The ECU is located in the tail section. It has three large connectors on it. You will need to removed the plastic cover to gain access. What is ECU Reflashing? 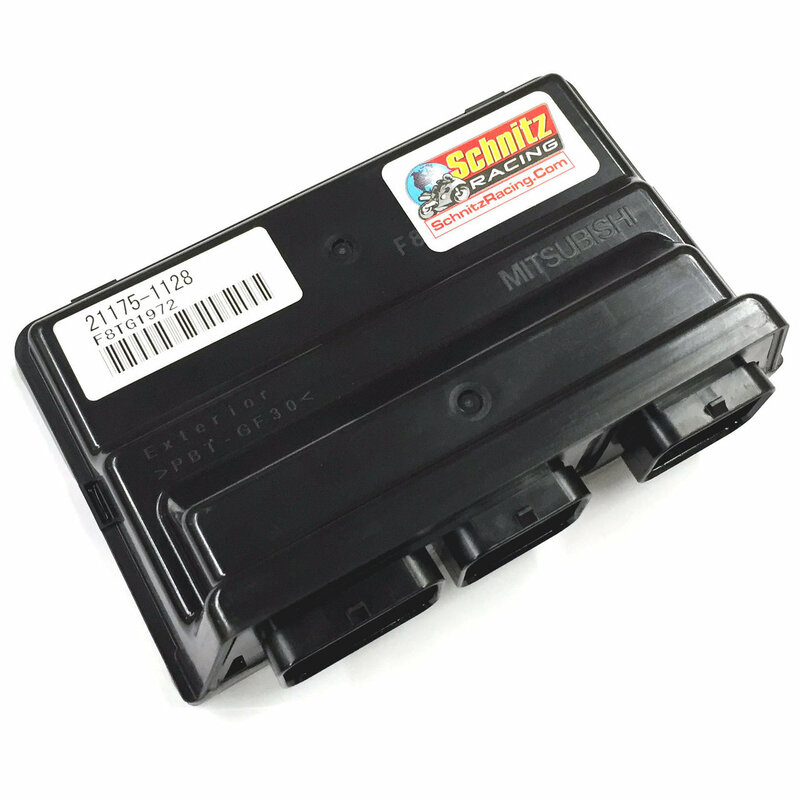 ECU stands for “Engine Control Unit.” It is the computer that takes information from the various sensors on the engine like crankshaft RPM, manifold pressure and throttle position to determine how much fuel to deliver through the fuel injectors and when to fire the ignition coils. The computer “chip” that is the heart of the ECU is usually an EEPROM — an Electronically Erasable Programmable Read Only Memory chip. The Read Only part of that means the chip retains its programming without periodic electronic refreshing; loss of electrical power doesn’t lead to the chip losing its programming (It’s like the CMOS BIOS of a computer). “Flashing” the chip involves electronically erasing the read only program and replacing it with new, updated information (the engine control ‘map’). *Off Road Use Only! Not to be used on any public roads or highways. Owner/Rider assumes all risks.